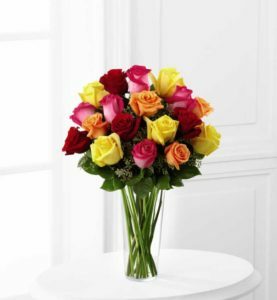 Find perfect bouquet for the special people in your life. 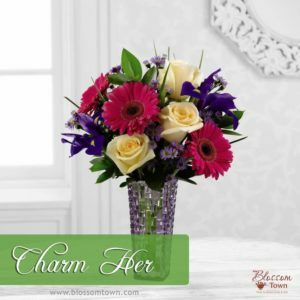 Order online to send a very special bouquet! Don't see the specific bouquet, meant just for the occasion? Order by phone at 507-637-2943 for an extensive selection.